Divorce is often difficult and challenging. If divorce is inevitable, handling the process in phases will help you achieve a more successful outcome for you and your family. 1) Pre-planning – There are things you can and should do before you file. This includes setting aside funds, listing your personal property, gathering paperwork and documentation about your debts and assets, consulting with a financial advisor, and preparing a budget. 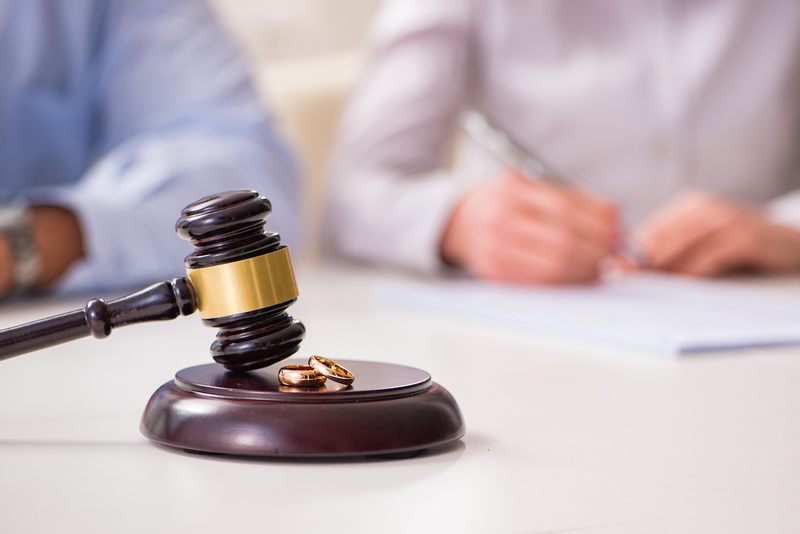 2) Filing – Divorce is best handled by an attorney who is familiar with state and local family law. You need an attorney who is experienced in getting the right paperwork filed and filing proof with the court. It is important to be open and honest with your attorney at all stages and provide as much information as possible. Your spouse will have to be served once the paperwork is filed. An experienced attorney will present you with possible options to minimize any backlash or financial turmoil that may result. 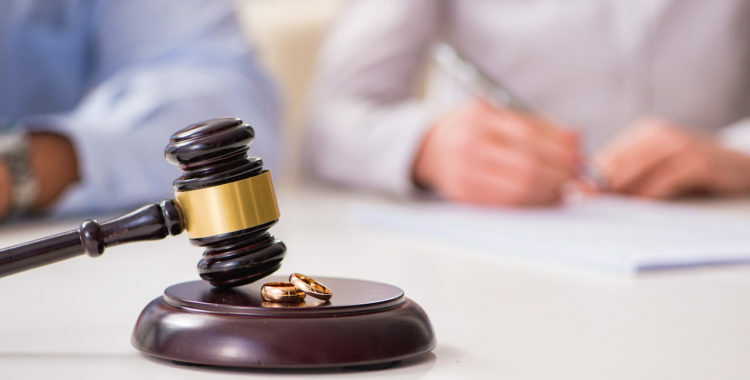 3) Negotiating – While there are cases that must go to trial for various reasons, an experienced family law attorney can negotiate a fair and reasonable settlement to help you avoid a long and costly trial. Once your attorney has determined your assets, you will need to have real conversations about what any negotiation might mean to you. 4) Finalizing – A final judgment is issued following a negotiated settlement or trial. This document needs to be clear and concise and includes all of the terms that were ordered or agreed upon. If the court did not address an issue presented at trial, your attorney will file to file additional motions. This document is extremely difficult to change; it should be right the first time. 5) Post-judgment – In all likelihood, your attorney will be released at the time of judgment. However, you may still need an attorney to complete other paperwork, including preparing property deeds and dividing retirement accounts, for you.